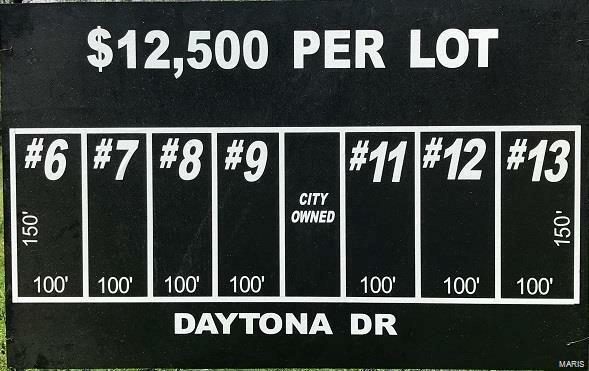 7 lots all located in one subdivision!! We need houses and this is a great opportunity for a builder to work on multiple spec homes at one time.Buyers looking for houses and sellers not to be found, now is the time to start building some spec homes! !